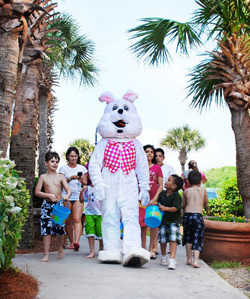 It's Easter time and we have a room for you at a special rate! Visiting our resort with kids? Save 20% on your Spring Break! Weekends are slightly higher. Some restrictions apply. Not valid on existing reservations, golf packages, other promotions, holidays or special events. Must be 25 years or older. Two night deposit required to hold reservation. Not valid on group or golf reservations or previously booked reservations. Some Friday / Saturday nights have higher rates and a three night min. Valid Date: 4/14/2019 - 4/27/2019 Arrival Days: All Length of stay: 2 min/14 max. Mother’s Day is the perfect excuse to take your mom or wife on a special weekend getaway that will let her feel how much you care about her. Save 20% when you book today! Valid Date: 5/9/2019 - 5/13/2019 Arrival Days: All Length of stay: 2 min/6 max. Are you ready for the roar? We love our Bikers! Save 20% when you book this special today! Valid Date: 5/9/2019 - 5/19/2019 Arrival Days: All Length of stay: 3 min/14 max. 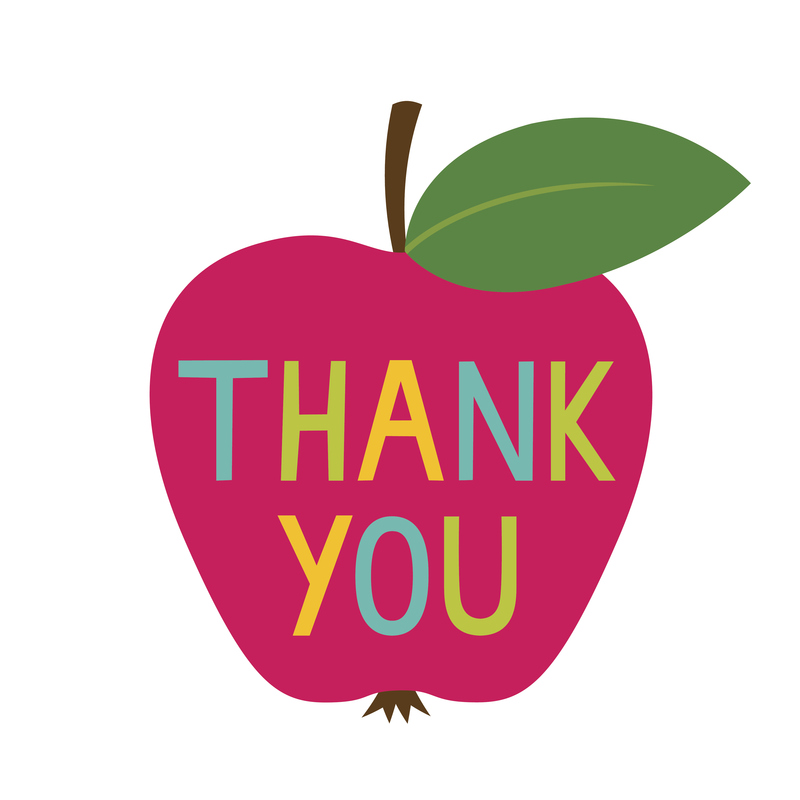 To honor our teachers, we would like to give you a discount! Must present valid teacher Id. Limited time offer. Some restrictions apply. Not valid on existing reservations, golf packages, other promotions, holidays or special events. Must be 25 years or older. Two night deposit required required on stays of 2 or more nights. Can not be combined with any other offer. Some stays require longer min night stays. Valid Date: 3/18/2019 - 12/31/2019 Arrival Days: All Length of stay: 1 min/14 max. Must present valid military id to get offer. Weekends are slightly higher. Some restrictions apply. Not valid on existing reservations, golf packages, other promotions, holidays or special events. Must be 25 years or older. Two night deposit required to hold reservation. Not valid on group or golf reservations or previously booked reservations. Some Friday / Saturday nights have higher rates and a three night min. Can not be combined with any other offer. Valid Date: 3/18/2019 - 12/31/2019 Arrival Days: All Length of stay: 2 min/14 max.